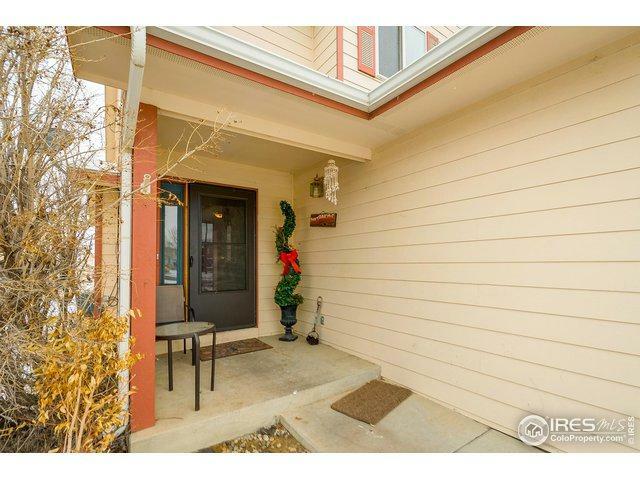 This is an AWESOME 3 bed, 2.5 bath town-house that could be for first time home buyers! 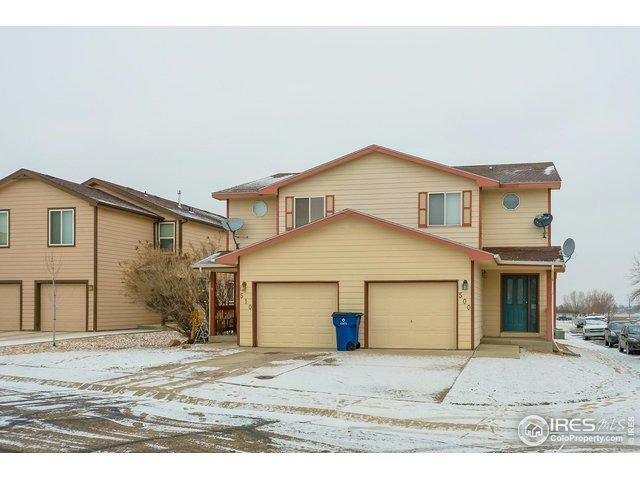 This updated end unit has a great layout, open floor plan and comes with in unit washer and dryer. Closely located nearby a park and greenbelt. 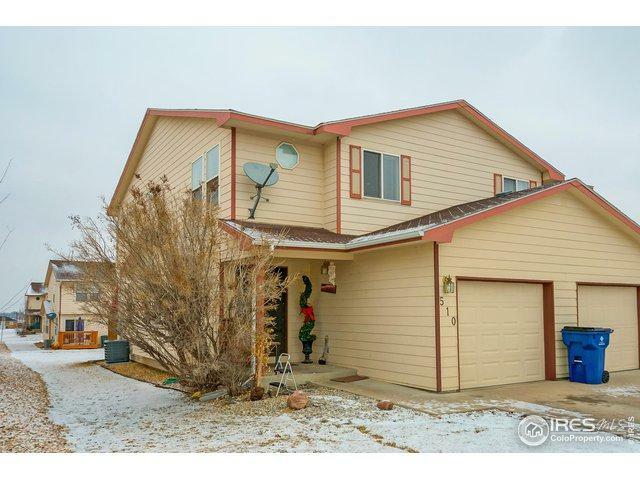 Blocks to the Carbon Valley Parks & Recreation District and only a stroll away from Carbon Valley Veterans Memorial Park. 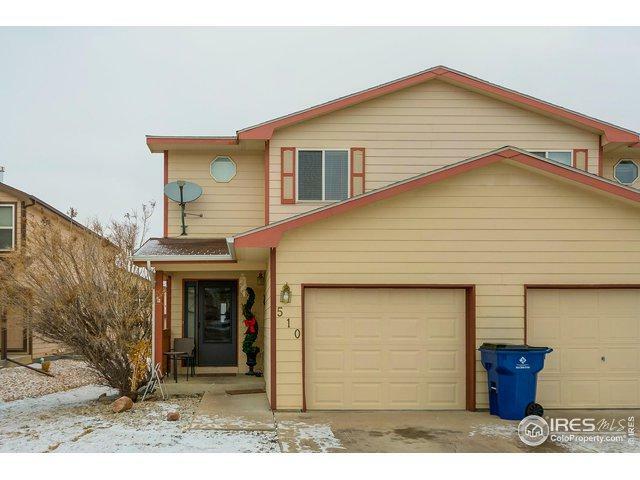 Easy access to I-25 and Highway 52!